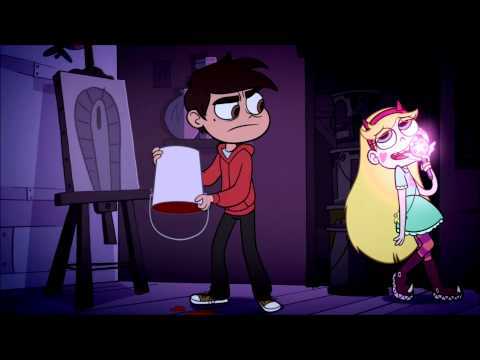 Star Vs The Forces of Evil - Star Crushed Review! RIP EVERYONE!! !